Leaders, in trying times and challenges making pivot-point decisions that shape and impact states and people. Games people play that reverberate for decades and centuries, from a people and systems development frame, fascinates me. I read history and see organization development, leadership coaching, and strategic planning and wonder how personalities and politics frame decisions and how I might analyze, recommend, or design a solution had I been a present. Currently, I am drawn to review the United States’ history, from experimental governing conception. Earlier I wrote about A Leap in the Dark: The Struggle to Create the American Republic as a fascinating, well-written, engaging, and dynamic read for anyone — talk about change management. Where Leap in the Dark took me from the birth of the U.S.A. to the dawn of the Jefferson’s presidency, this book picks up at the dawn of Jefferson’s presidency. For me, this time-frame is a fallow period of U.S. historical awareness. However, any time Napoleon, Jefferson, Madison, Jackson, and John Paul Jones are involved, count me in on an opportunity to learn more around strategy, imbroglio, détente, politics, personalities, and planning. 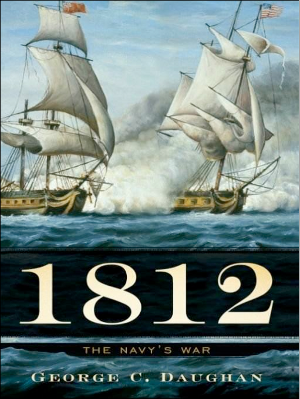 For those who tie people and motivation to their profession, what may fascinate is the stark contrast this book delves into around 1812 between The Royal Navy and the U.S. Navy and how they treated their men. The issue came to such a head that one nation needed to steal the other’s to staff their ships: impressment. Would you believe two countries would go to war over a human resources issue? Would you believe a country [company] so blind to a toxic employment culture they defend their right to that culture the death? Symptom? Disease? Symptom? Disease? Would have been a great time for an Organization Development intervention. 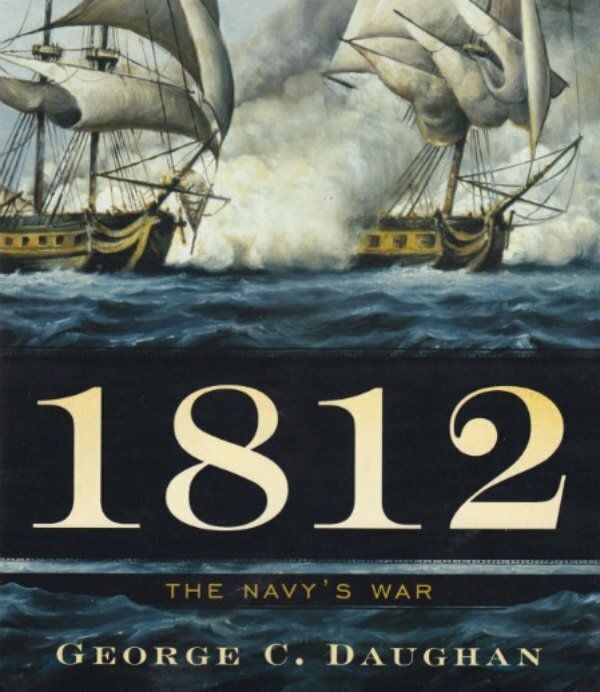 Further, if asked, “could a small, back-water nation beset the world’s preeminent naval power?”. Most would say, “no”. But if wishes were reality we would not need to bother. See a more current set of books on my reading list heavy rotation page.